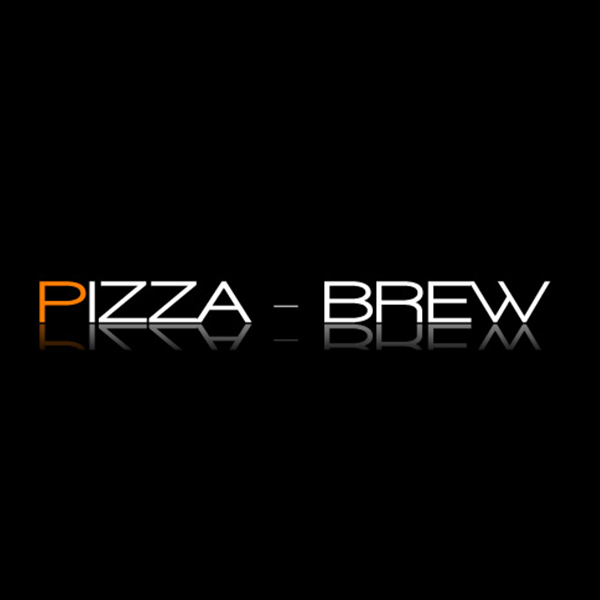 Pizza Brew is located in Coral Springs, Florida. We serve fresh pizza and deliver to your location. Come on in and try some of the best pizza and more in town.